BMW says it might not have privateer cars in the 2019 DTM season because it is struggling to find a willing customer. 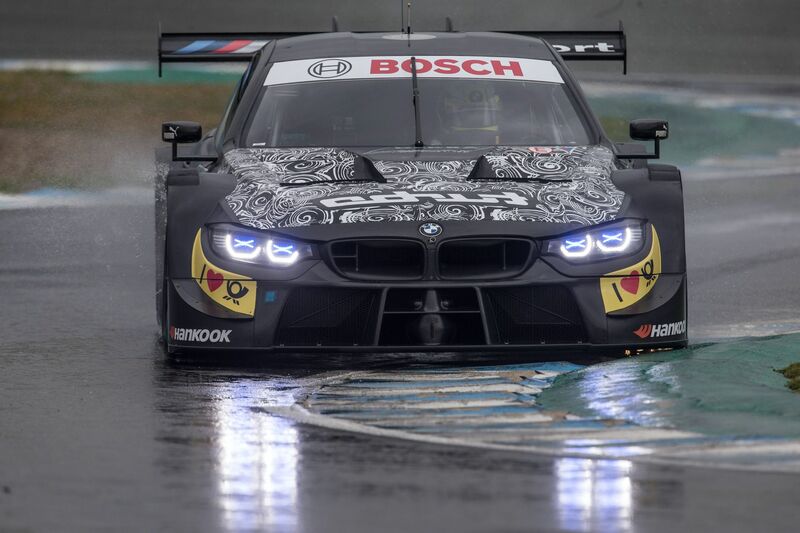 BMW and Audi has an agreement with DTM to race a pair of customers car, following the Mercedes’ departure, but those efforts have not been successful so far for BMW. Aston Martin’s tie-up with R-Motorsport and HWA has bolstered the grid, while Audi has supplied WRT with two RS5 DTMs. BMW Motorsport boss Jens Marquardt told Autosport that BMW had been searching for customers, but said at the Sebring 12 Hours it was now unlikely to find one. “The agreement with ITR was we would get ourselves set up and be prepared to supply two cars to someone who can run that self-sustainable programme,” said Marquardt. “So far we haven’t really found anyone. We’ve already started talking for 2020, because the whole thing has a certain leeway and preparation time. “But you have to find someone who can run a sustainable programme and use the cars. “We’ve still got a lot of discussions, but it now looks like most teams are focussed on getting everything together with drivers and sponsors for 2020, rather than halfway through ’19. 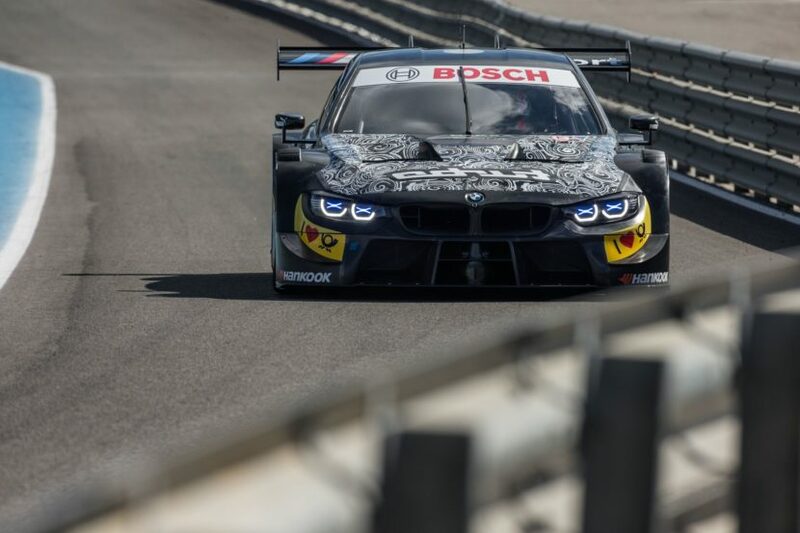 The BMW Motorsport boss also said there will be no additional BMW factory cars in DTM. “It’s not a case of just running two more cars as a factory, as that’s diverting completely from the idea of having private teams being involved in the DTM, which is really the right idea,” he said. The upcoming DTM season is bound to feature the most powerful cars ever to race in the popular German touring car racing championship. The BMW M4 DTM will now abide to Class 1 rules, as will all the other cars, and that implies a number of significant changes. The P48 engine is bound to become the most powerful ever fitted to a DTM car by BMW, even though it lost some of its displacement. BMW doesn’t offer an exact output figure but there’s bound to be some extra 100 HP coming out of the new turbocharged engine compared to the outgoing P66 mill. The former engine was a variation of the S65 4-liter V8 on the E9x M3 models, but heavily modified for track use. It developed over 500 HP so expect the new 4-pot to have some 620 HP at its disposal when it goes out on the track, immense power for such a small engine.